You've decided to just GO. We'll show you how! Who doesn’t love free stuff? 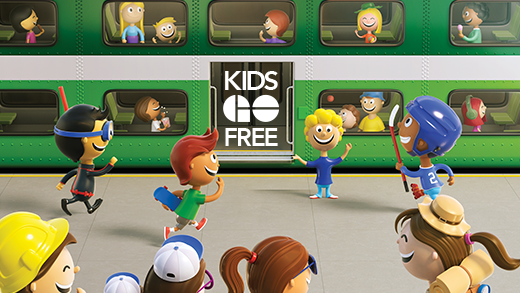 Travelling on the GO is even easier and more affordable now that kids 12 and under always ride free on all GO Trains and Buses. Leave the car at home and spend some quality time together as a family on a relaxing ride to and from any adventure. 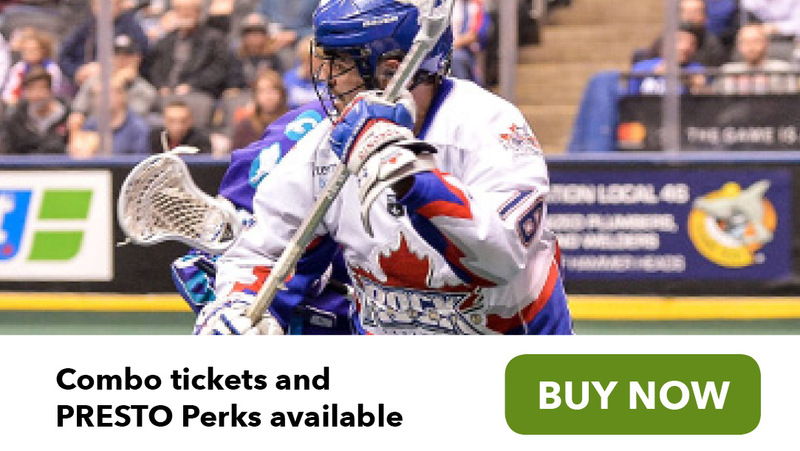 The Rock and GO Transit have teamed up to provide great combo packages on tickets and travel, plus PRESTO Perks discounts of up to 22%! Find out how to get there with GO. With so many great places to shop in the GTHA, you'll never run out of options. But don't spend your money on parking and gas-take the GO. We'll get you there, fast and easy! Learn more about shopping in the GTA. Our network of trains and buses get you where you need to go. 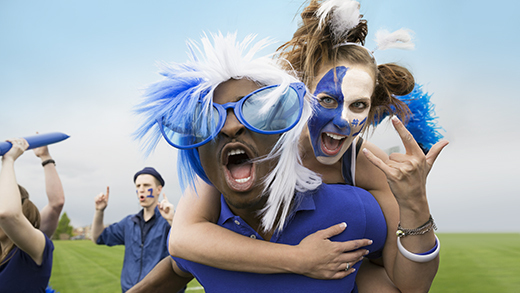 Many sporting and entertainment events in downtown Toronto are just a quick walk from Union Station and GO Exhibition Station. And find out how you can save with PRESTO Perks! Learn more about Toronto Attractions.